drag and drop Showit website designs PLUS a free course to help you create and launch the website of your dreams. 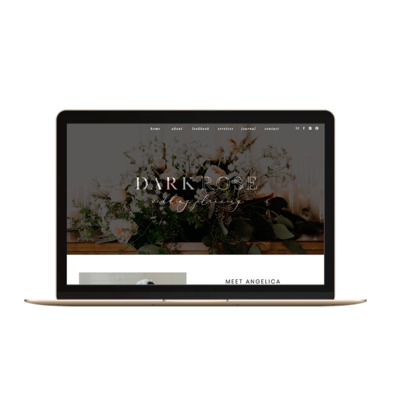 A sophisticated, soft and classic website designed for wedding photographers. A fun, modern and trendy website designed for business strategists, virtual assistants and coaches. feminine website designed for business strategists. A clean, casual and modern website designed for coaches and strategists. A bold, striking and feminine website designed for health and fitness coaches. A fun, fresh and approachable website designed for health and wellness coaches. A bold, striking and modern website designed for coaches and strategists. A friendly, modern, trendy website designed for social media strategists and coaches. A bold, modern, confident website designed for virtual assistants and social media managers. A fun, modern and friendly website designed for business strategists, virtual assistants and coaches.  A modern, feminine, clean website designed for interior designers, stylists and bloggers. A bold, dramatic, modern website designed for interior designers and architects. A clean, modern, minimal website designed for interior designers, bloggers and stylists. An inviting, classic, modern website designed for interior designers, stylists and bloggers. this sounds magical, tell me more! A free showit template AND a basic video tutorial for how to use Showit as explained on the template! AND it's available in both a photography version and a creative version! Can't beat that, right? Want to get familiar with Showit before you buy? Totally understand!